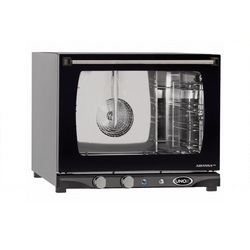 Our product range includes a wide range of popup toaster, cotton candy machine, bread toaster, 6 slice stainless steel toaster, conveyor bread toaster and sandwich griller. 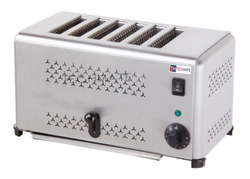 We are leading manufacturer and supplier of Slice Toaster, popup toaster, bread toaster and our product is made up of good quality. 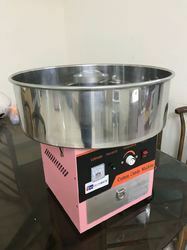 Cotton Candy Machine,Candy Machine, Candy Floss Machine. 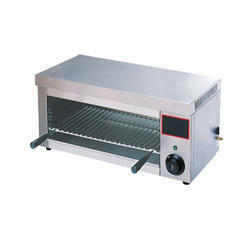 We are leading manufacturer and supplier of Bread Toaster and our product is made up of good quality. 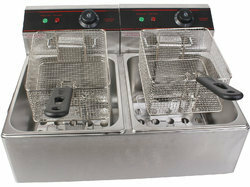 We are offering Stainless Steel Toaster to our clients. 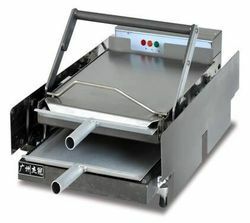 We are leading manufacturer and supplier of Conveyor Bread Toaster and our product is made up of good quality. 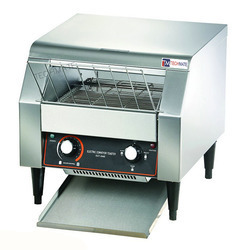 We are offering best quality Jumbo Sandwich Griller. 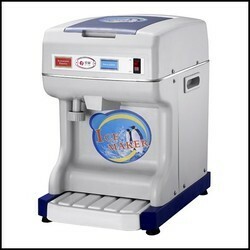 Stainless Steel Electric Ice Crusher with plastic body and alumium body. 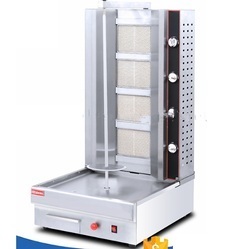 We are the leading and prominent Manufacturer, Exporter and Importer Gas Shawarma Machine, swarma machine. We are the leading manufacturer ofBone Saw Machineand our product is made of good quality. Owing to our expertise in this field, we are able to offer a vast array ofElectric Salamander, which is a culinary utensil that can be used for melting cheese on sandwiches and desserts. Operated by both, gas and electricity, these are extensively used to the overhead of grilling, toasting and browning of grating dishes. Fit to party, restaurant, hotel, Snack shop and so on. 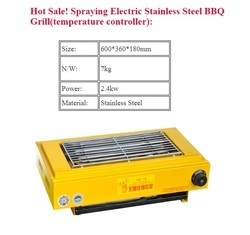 Our company is widely appreciated in offeringSalamander Grillto the clients. 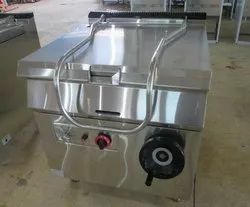 Salamander Grill is offered in diverse customized specifications such as sizes, dimensions and other specifications in tune with the varied requirements of esteemed clients. Offered range is acknowledged owing to flaw free nature, rust resistance and long service life. 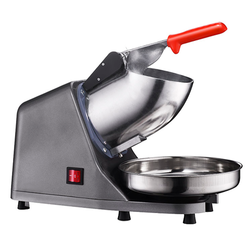 This product is suitable for reheating of food items like pizzas, sausage rolls, cheese sandwiches and others. 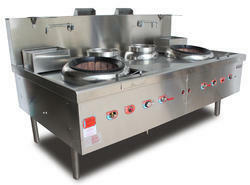 Offered range is widely used for different overhead grilling application in various hotels, canteens, food courts and restaurants. 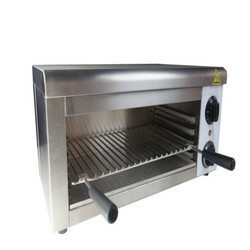 We are offering Sandwich Griller to our clients. 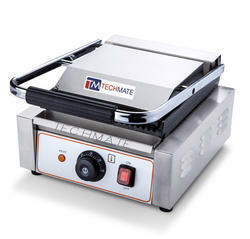 Techmate is the leading importer for good quality of Electric Chicken Rotisserie and Gas Electric Chicken Rotisserie. 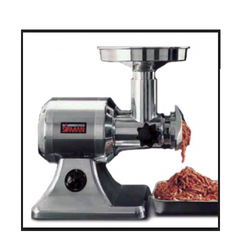 Meat Mincer, Meat Grinder, Keema Machine, Keema maker. Make: Sirman, Made in Italy. 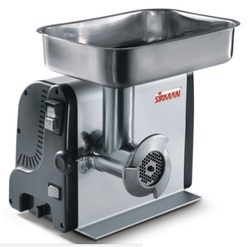 We are leading supplier of Sirman Meat Grinders. CE version with IP 54 protection rated controls and NVR device. 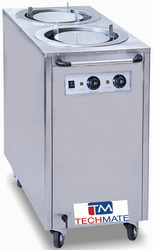 Electric commercial ice shaver is used in restaurants Bakeries, Cafés, Hotels, Sushi Bars, etc. 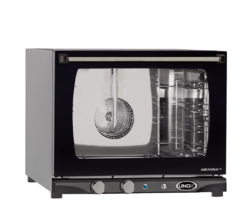 Optional plates: 7/32", 5/26", 3/8", 9/16"
Bun toaster, or a toast maker, is an electric appliance designed with brown sliced bread, but by exposing it to radiant heat, thus converting it into toast. Toasters can toast multiple types of sliced bread products. 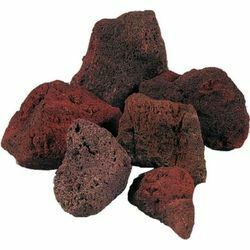 We have uniquely positioned ourselves as a dependable firm, engaged in offering Lava Stone. Best on quality and no amount of heat has an effect on them and hence these are perfect for use. 2. 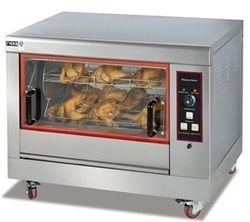 Fine workmanship, or so temperature control can control alone, make the food more uniform heating, more fully. 1. The unique appearance design, beautiful and easy, simple operation. 2. High thermal efficiency, warming faster, beautiful appearance. 5. Precise temperature control with high efficiency, economic and practical. 6. Effective heating and insulation system, make manufacture process to achieve convenient, efficient level. 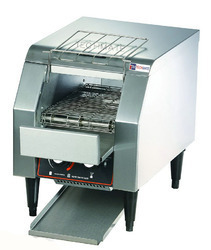 Our BBQ Grill has beautiful appearance, wide adaptation, safety, health, and easy to operate! 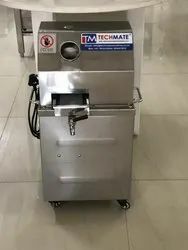 TECHMATE Offering you a complete choice of products which include Imported Kitchen Equipment, hotel equipment, canteen equipment, cafe equipment, cafe setup, Restaurant Equipment, Hotel Kitchen Equipments, Restaurant Kitchen Equipments, Commercial Kitchen Equipments and Food Preparation Equipment. These products are fabricated using high grade material sourced from market trusted vendors. 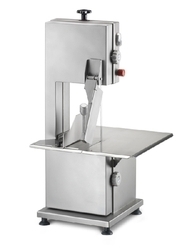 Our range of canteen equipment is robust in construction & delivers optimum performance. 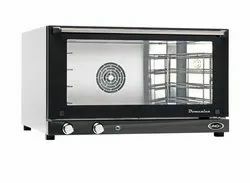 We are the leading and prominent Manufacturer, Exporter and Importer Unox Convection oven XFT133.